In this episode, we go over our recent hobby and games. 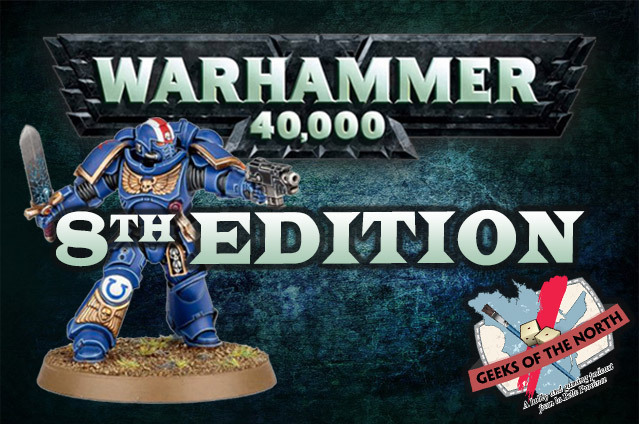 We also talk about our first impressions of the all new 8th edition of Warhammer 40,000. So sit back, relax, grab a paintbrush and enjoy the show! Welcome to our first spin-off episode of Guilds of the North, where we chat about Guild Ball almost exclusively. 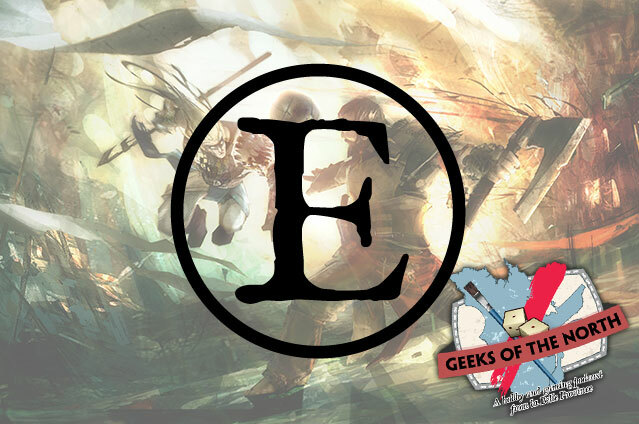 For this first episode, we go over the recent errata, and talk about the upcoming SteamCon. So sit back, relax, grab a paintbrush and enjoy the show!